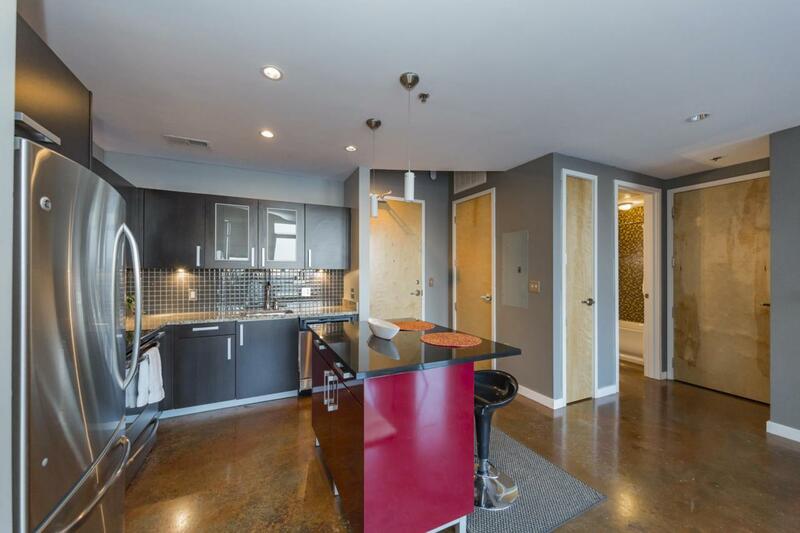 MODERN 4TH FLOOR HIGH-RISE WITH OPEN STUDIO FLOOR PLAN! ALL APPLIANCES STAY WITH UNIT INCLUDING WASHER AND DRYER! 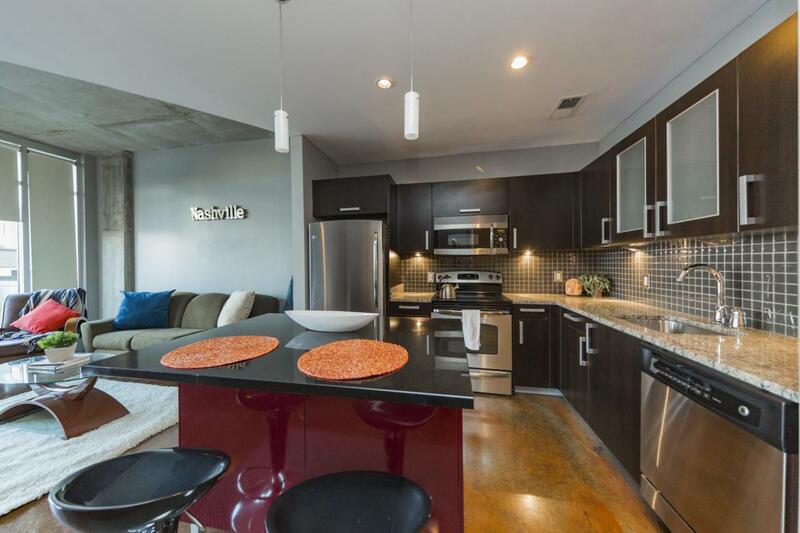 NICE POOL ACROSS THE HALL FROM THIS UNIT AND AN OUTDOOR ENTERTAINING AREA AS WELL. 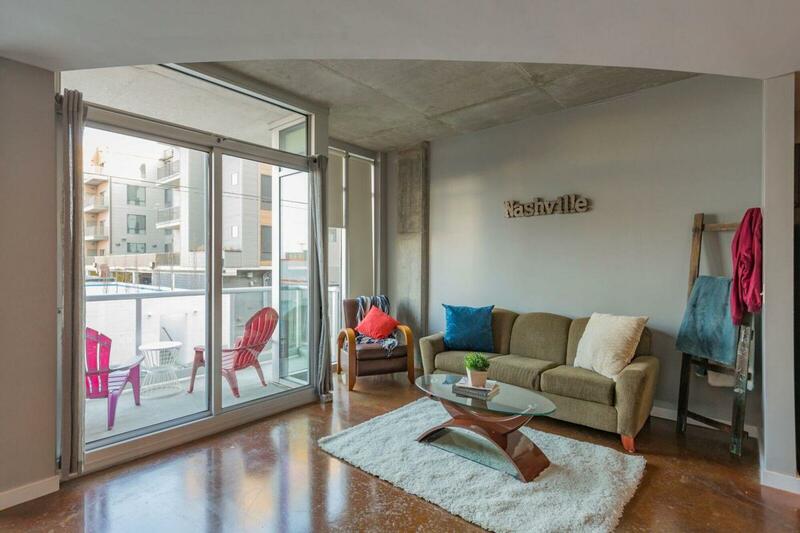 WALKING DISTANCE TO ALL THE GULCH HAS TO OFFER!! 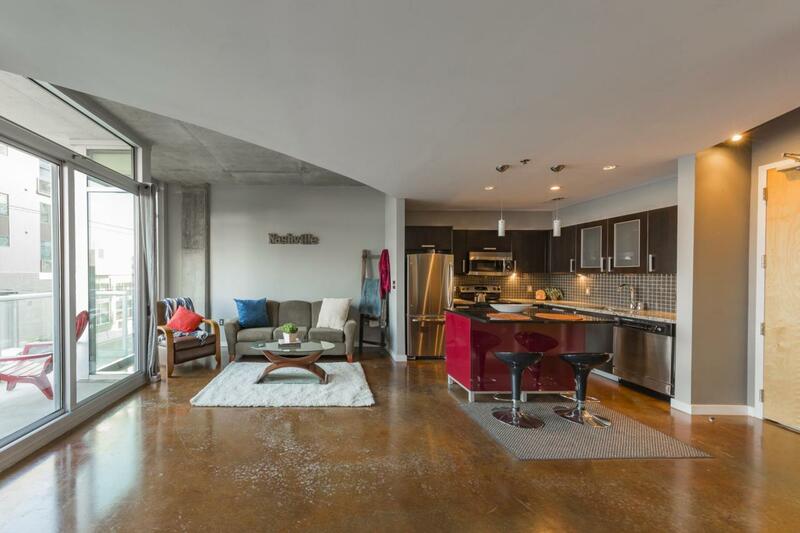 Offered by Exit Realty East Nashville. Copyright 2019 RealTracs, Inc. Information Is Believed To Be Accurate But Not Guaranteed.